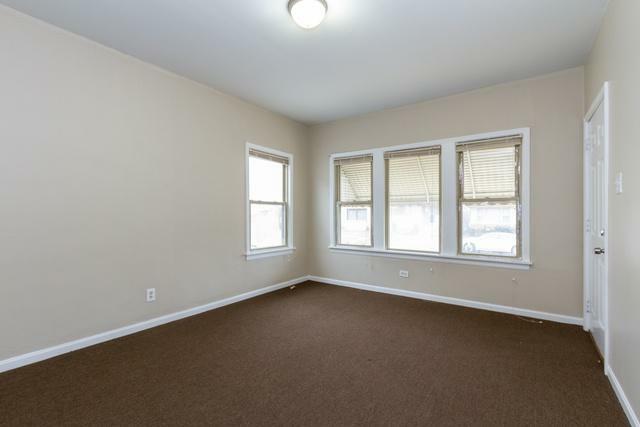 OWN THIS COMFORTABLE HOME FOR LESS THAN RENT! 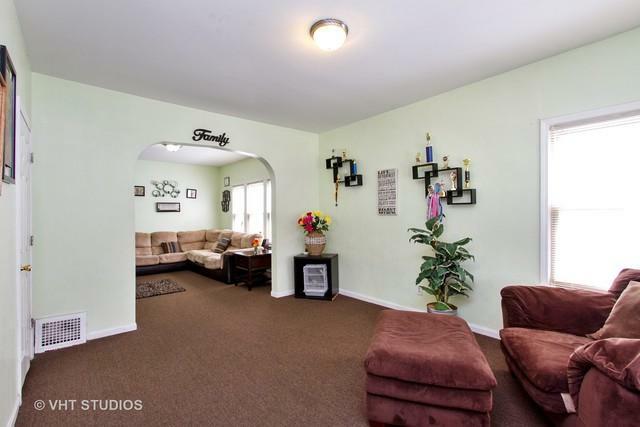 This Burnside home features 3 bedrooms, spacious living areas and full basement. Large master bedroom, eat-in kitchen, and enclosed front and back porches add to living space. Good-sized pantry features pull-down stairs to attic where there's room for expansion. Generous lot, quiet block. 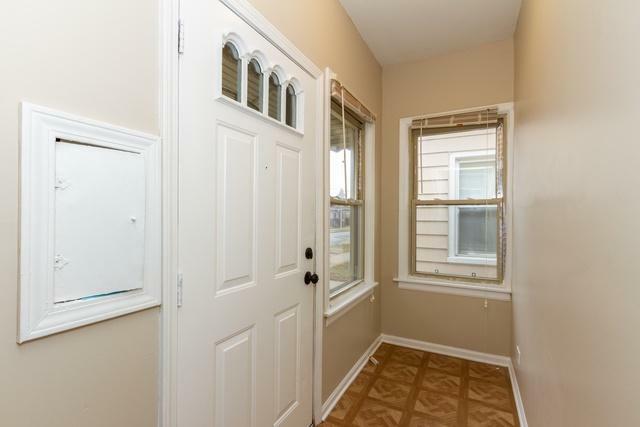 Easy access to 95th Street transportation. Move in ready, but there's still work to be done. 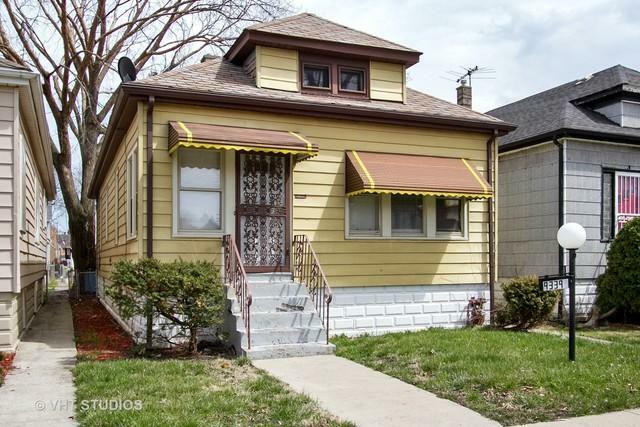 Excellent choice for owner-occupant or investor....anyone who wants to invest a little to gain a wonderful, livable home. Call today!